Lite Shipping Corporation has relaunched the route connecting Loon, Bohol and Argao, Cebu with daily sea trips. According to Philippine Ports Authority (PPA) manager, Engr. 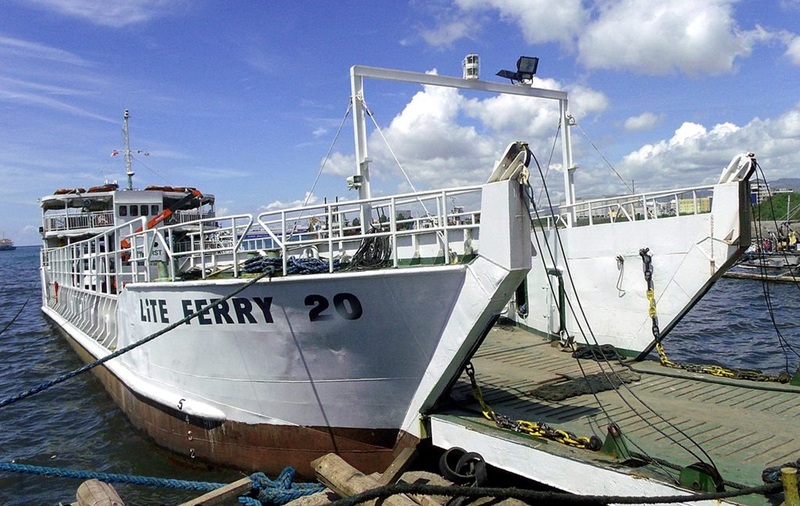 James Gantalao, Lite Ferries started to offer the trips on Friday last week using its Lite Ferry 20. The vessel leaves Argao for the Catagbacan Port in Loon at 12 midnight, 6 a.m. and 4 a.m. It departs from Loon for Argao at 3:00 a.m., 12 noon and 8 p.m. The route was established to cut travel time for those who intend to go directly to Argao and adjacent towns in southern Cebu, doing away with having to pass through Cebu City. Gantalao said that they are expecting many passengers to ply the route during the Holy Week. Devotees of the Birhen sa Simala are also expected to flock the Simala Church in Argao-adjacent Sibonga town where the famed image of the Blessed Virgin Mary is enshrined, he added. With the so-called “fiesta season” of Bohol in May nearing, more passengers are expected to ply the route even beyond the Holy Week.